Replacement: None. 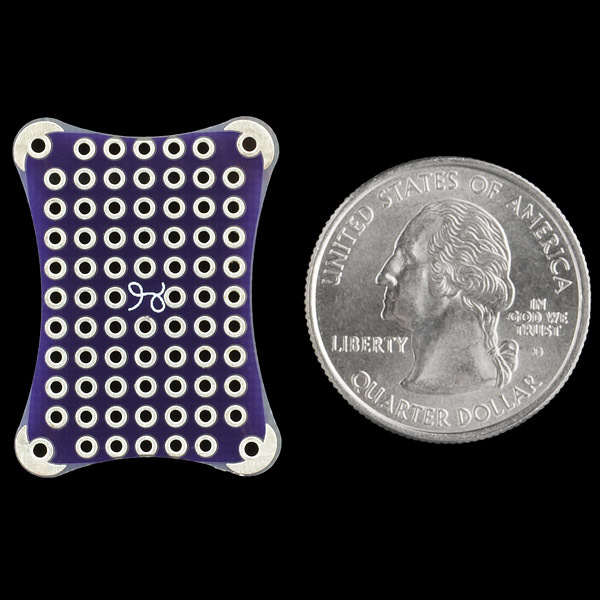 We're no longer making these boards but you can still find LilyPad prototyping boards in our e-textiles category. This page is for reference only. If you're looking for a protoboard to go with your next LilyPad project, this board is for you. 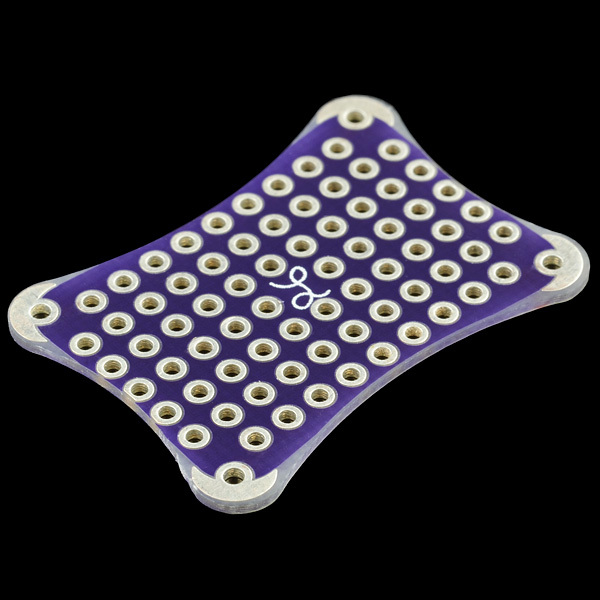 It's the same color and thickness as our other LilyPad projects and has corner tabs for connecting conductive thread. How do you cut the traces? a hobby knife, exacto knife, or something like that.